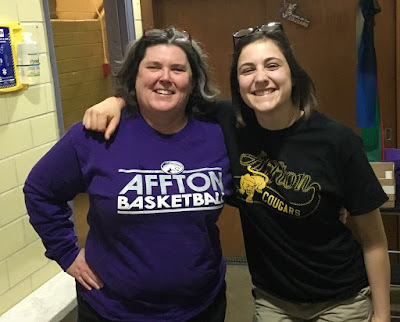 The clinical experience at Affton provides students with the opportunity to work on skills, autonomy, and have some fun while you’re at it. The Athletic Trainer at Affton, Becky Stigen ATC, has been working there for 7 years. Her passion for the athletes and community at Affton is clear from the first day there. She allows her students to learn from experience while providing help where it is needed. 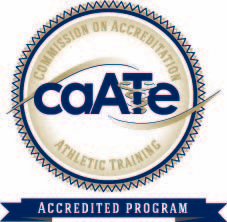 In my time at Affton, I have been able to tape, apply modalities, rehabilitate, and perform many evaluations. It is nice to know that I can put my skills from class into action, but Becky is always there to help if I am unsure or make a mistake. I never feel pressure to do anything, but rather have plenty of opportunities to mature my clinical skills. Affton is truly the best combination of learning and experience. Becky’s upbeat attitude and love for the profession enhances the atmosphere and makes it very conducive to learning. 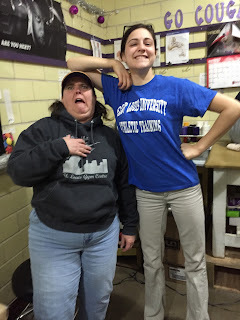 I am thankful for Becky and my experience thus far at Affton.